"Go West" Feral Woman: Speaking of Fishing...ever been to the BWCA? 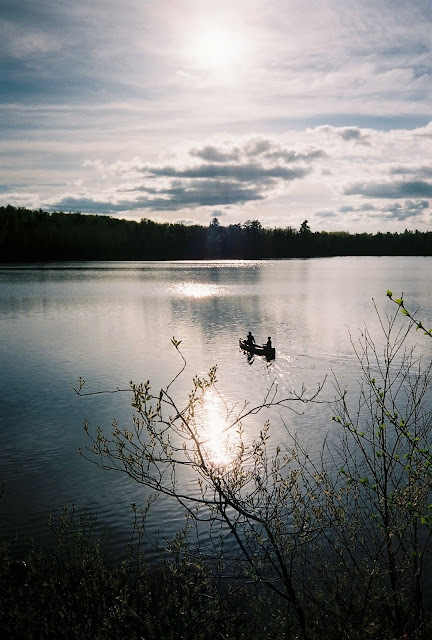 Speaking of Fishing...ever been to the BWCA? As in Ely, Minnesota to the Canadian border?
" 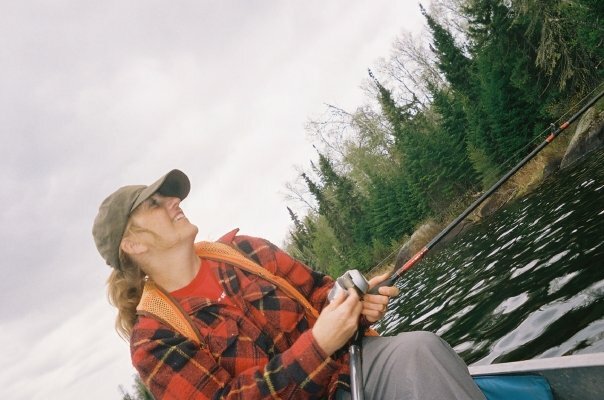 The Boundary Waters "
One of my great lifetime loves is the outdoors. Good thing since I work in Forestry! 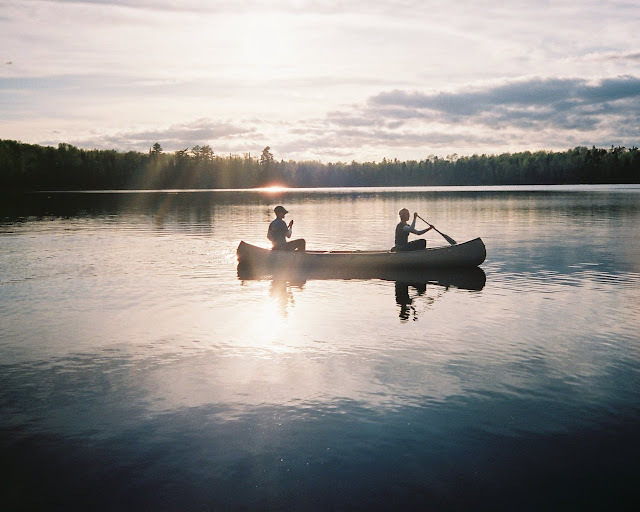 When it came to canoeing however, I just happen to go a little further then most; I would go yearly to the Boundary Waters Canoe Area (BWCA), a 1,000,000+ acre canoe camping wilderness, taking with another girlfriend or my daughter(s) or someone else's daughter(s) as in no men allowed. I called it my "fishing retreat". You could sun bake, you could take pictures to your hearts content of the baby moose & playful otters, you could read on the sun warmed rocks, you could chat, analyze and complain about anything, including work, children and men, but no matter what I"M GOING FISHING!! Ashley helps Abby get her hair wet so she can go lather in the woods! 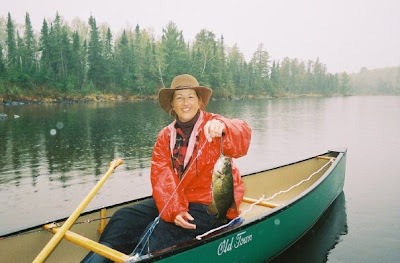 & titled it "the happy fisher momma"
but we canoed right by "Mr. Orson Steve"! What a wonderful trip and it sounds like it would be a great place to relax and just enjoy all the beauty of what God has given us. I have never been there before but it looks heavenly!